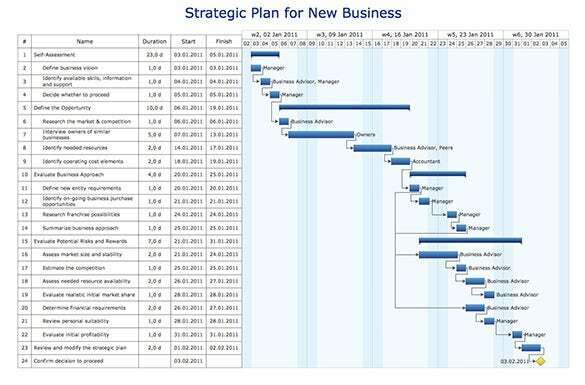 Are you about to prepare a gantt chart for the first time and you are looking for ideas? 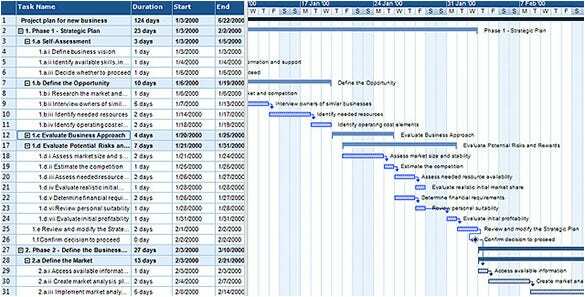 Well, you can take to the online world which offers free gantt chart example templates with a readymade blueprint of gantt charts to make the work easier for you. 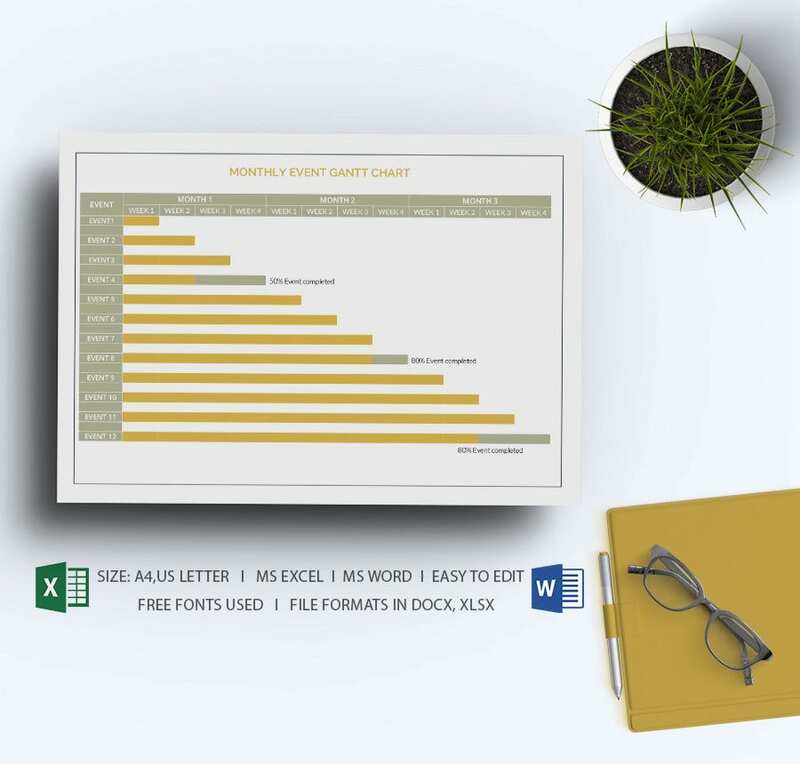 These templates can be modified. 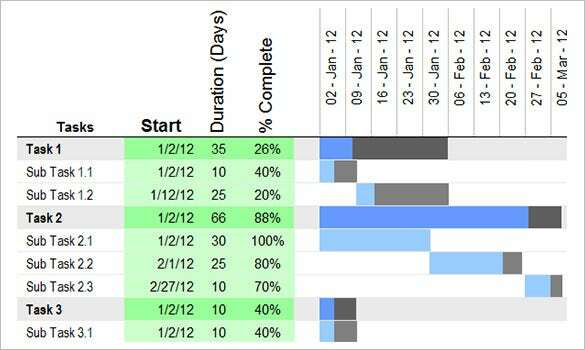 Do you have to create a gantt chart for the first time and you are looking for ideas? 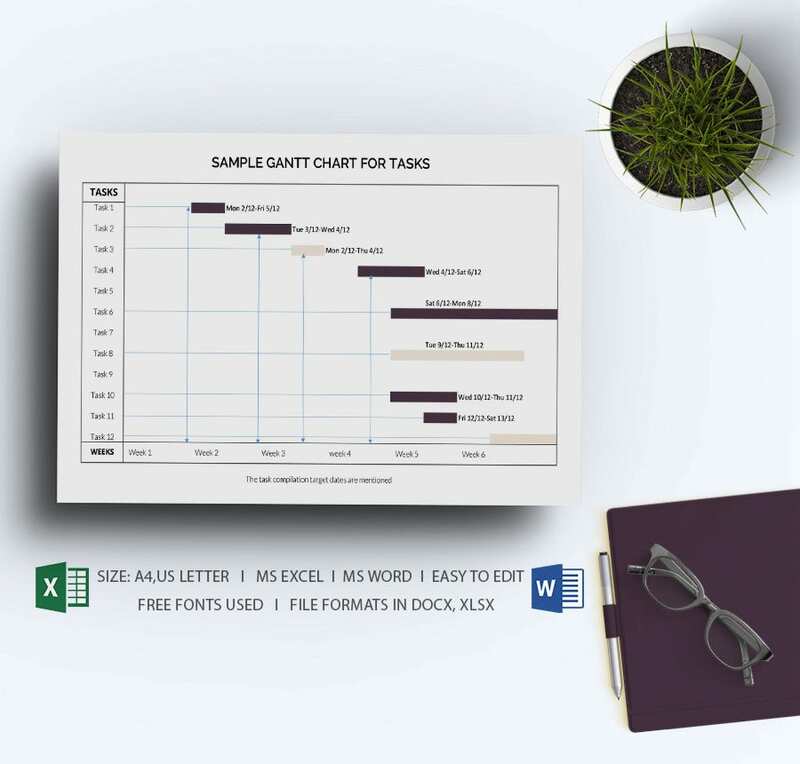 Well, nothing to worry here as you have the free Gantt chart sample online that offers a readymade gantt chart framework so that you are not needed to draft everything from scratch. 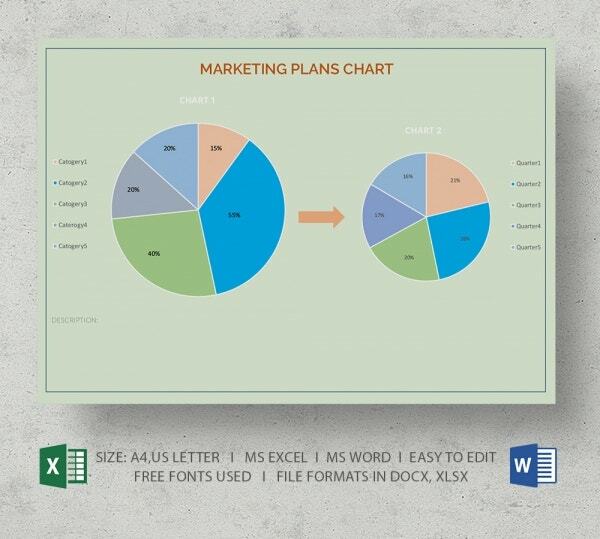 These sample templates are modifiable. 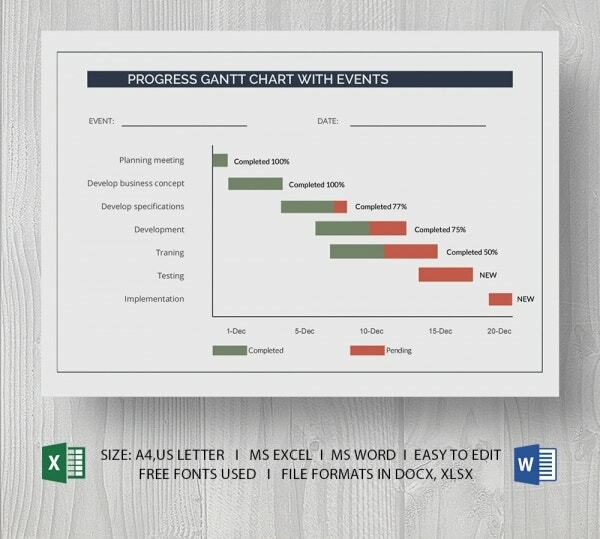 When you have to show your project Gantt chart to your clients of Directors, it’s best to show it in PowerPoint. 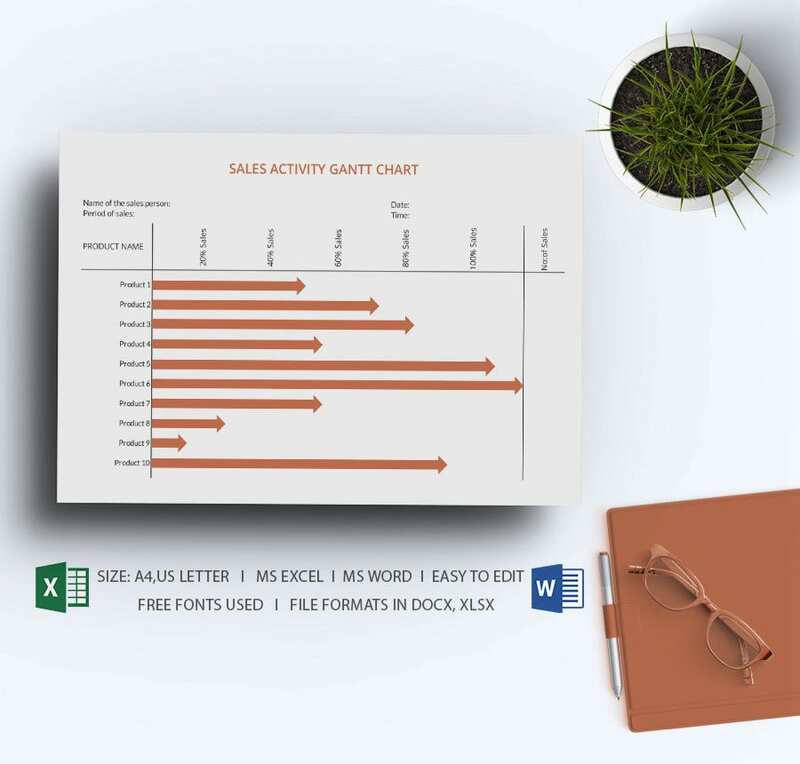 If you need ideas on creating such charts on PPT, it’s best to seek help from powerpoint gantt chart template sample online where you will get a readymade PPT blueprint for the chart which is even easily customizable. 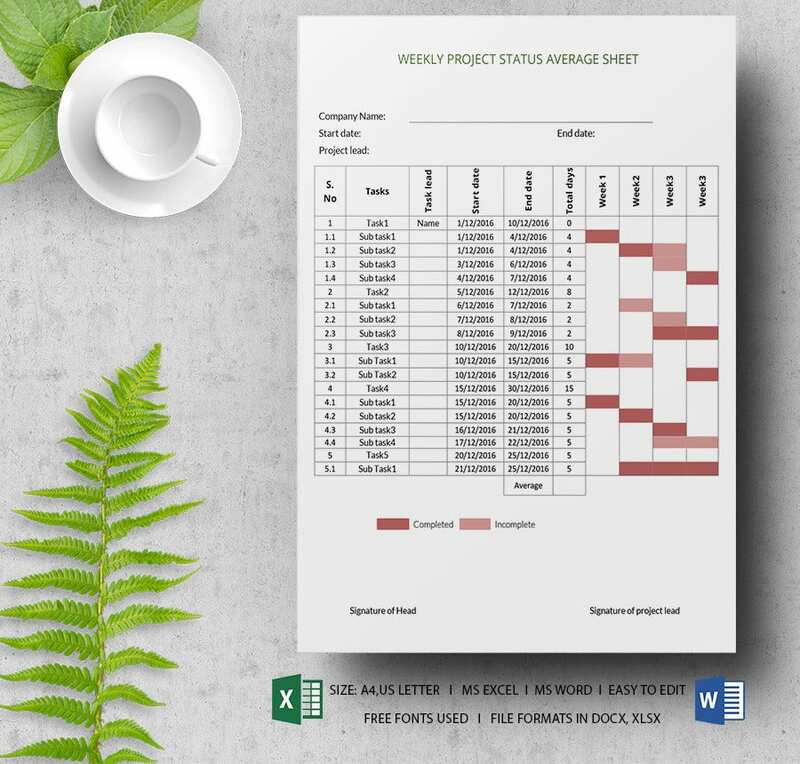 If you have to create you Gantt chart in Excel and you have no time to create the whole thing from start, the smarter way is to go for the Excel Gantt chart template example available over the web. 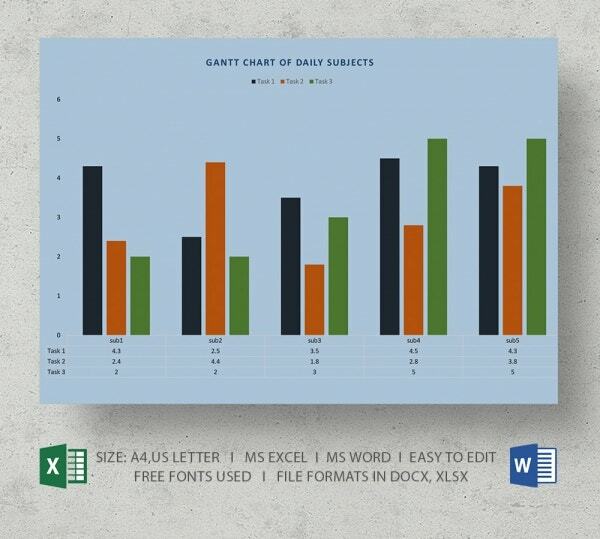 These templates arrive with a pre-structured chart sample in excel, saving you ample time in return. 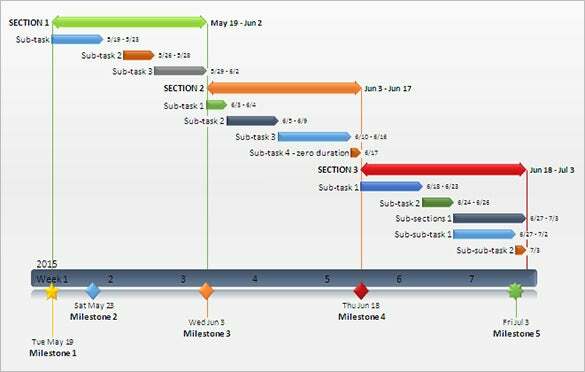 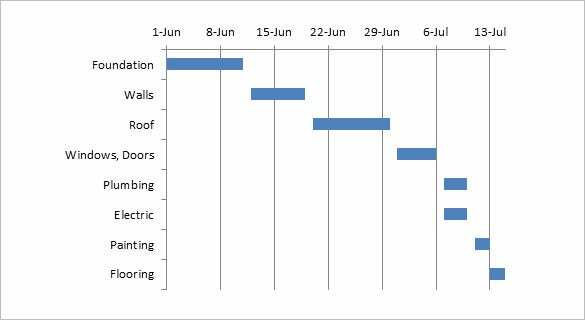 Gantt charts are necessary for every project to show how much progress you have made s per the set deadlines. 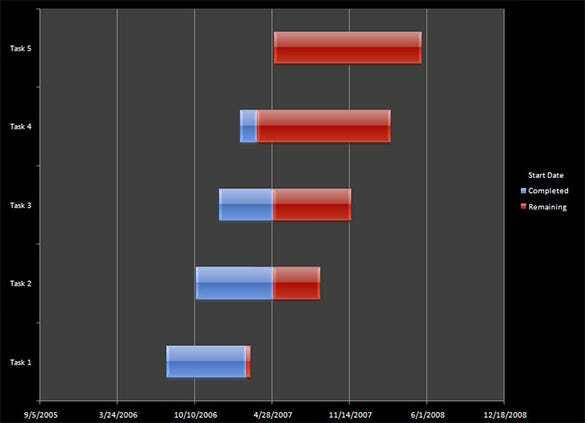 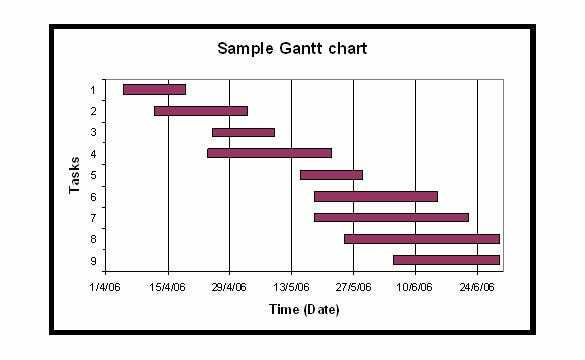 If you are too busy to create the chart, you can seek help from free download project Gantt chart template online. 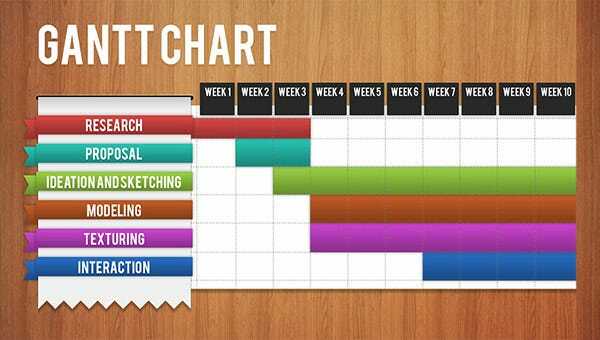 These templates offer a readymade chart framework that you simply have to download and modify. 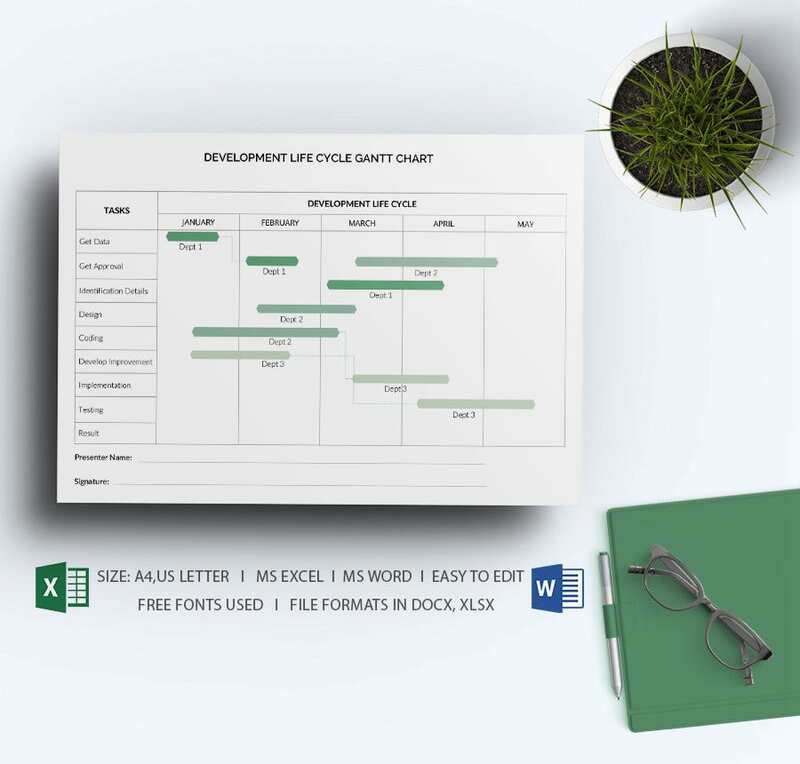 Do you need to create a Gantt chart in Microsoft Word and you don’t know where to start from? 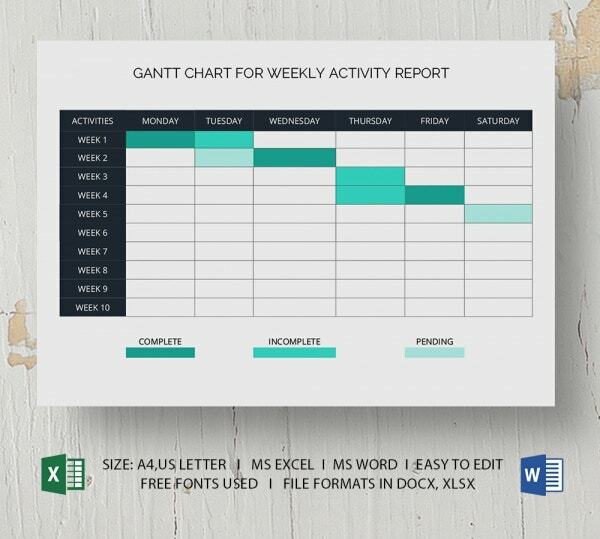 You can seek help from the Microsoft Word Gantt chart template sample online as here you would be getting a readymade blueprint for the chart for free that can be easily customized- with your own data. 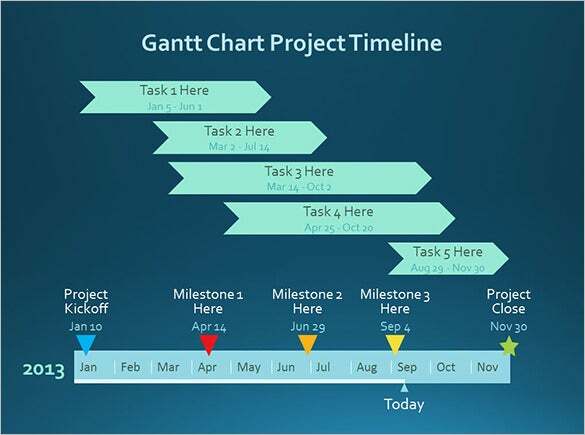 Creating a Gantt chart is quite a tedious job when you are too busy with your project. 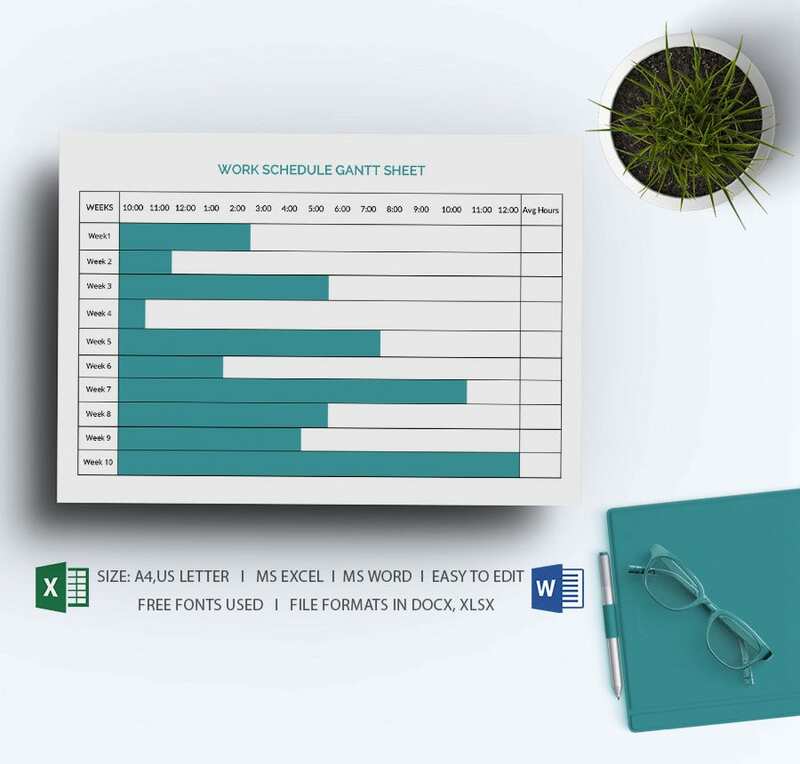 To ease your stress here, you can opt for the free download blank Gantt chart template available over the web where you will get a pre-structured framework so that you are not needed to create the entire thing from start. 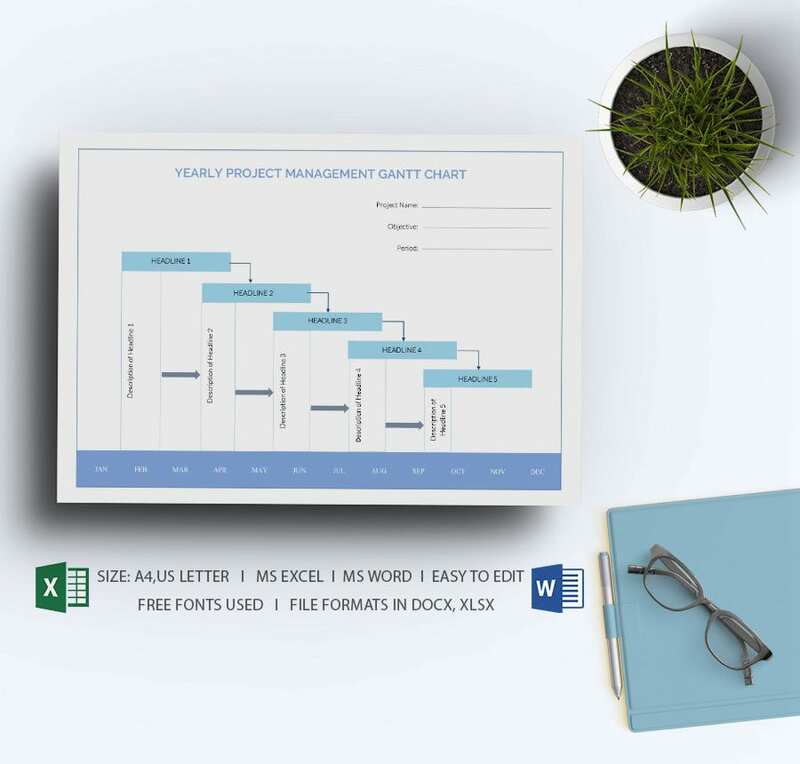 When you have to present your business activities through a gantt chart, the free download business Gantt chart template online would be really handy. 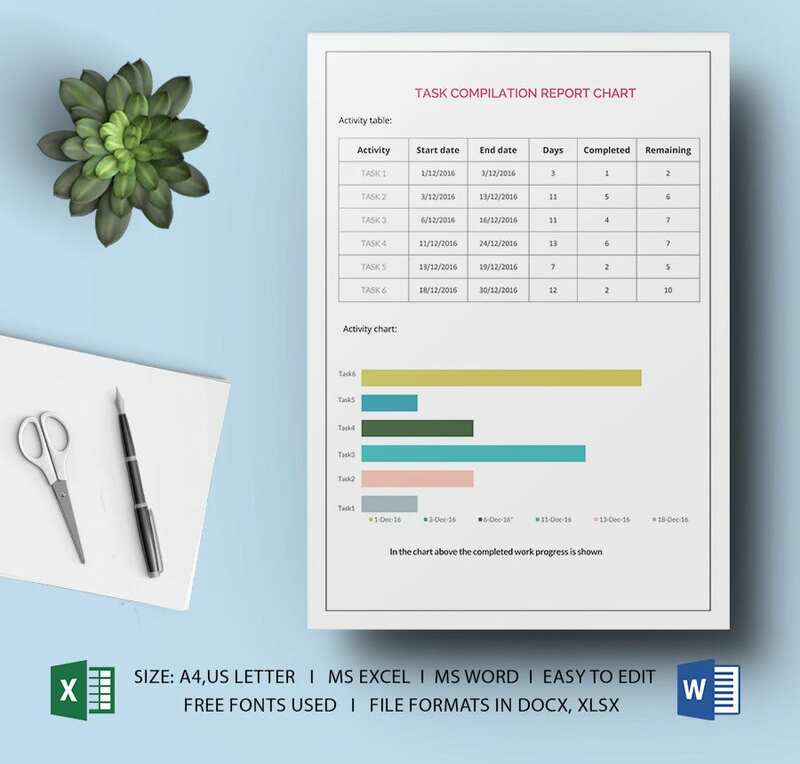 These templates come with a pre-structured chart framework so that you are just needed to download and customize the template as per your specific business data. 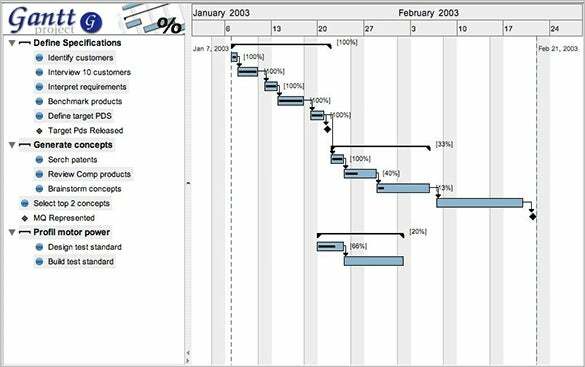 Do you have to create a gantt chart on your Mac system? 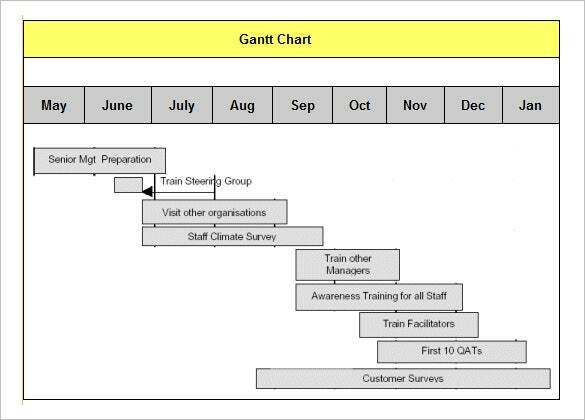 To help you here you have the free Gantt chart template Mac available online that are especially meant to work for Mac systems. 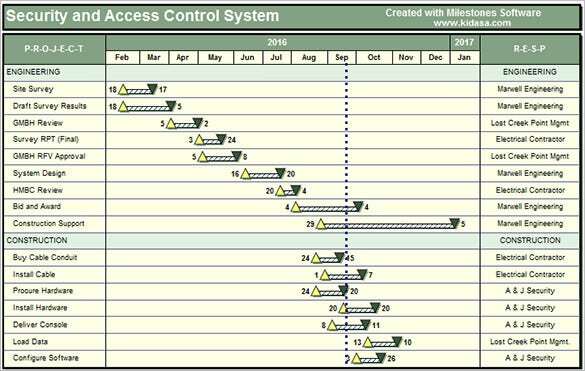 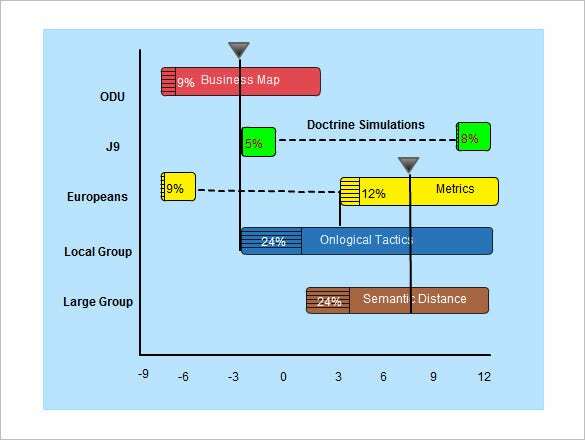 You will have a readymade chart blueprint here that can be modified easily with your project data.